Rates include guide services, headphones for groups over 15 people, Museum entrance tickets, and pre-booking fees. Reserved entrance to the Museum - NO WAITING IN LINE. 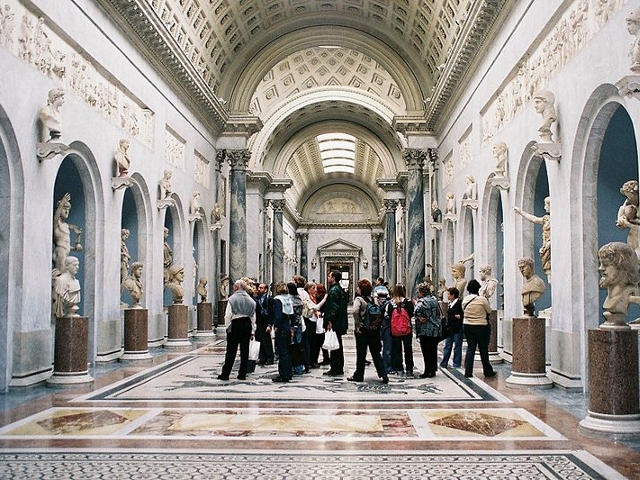 Tour main features: Our 3-hour tour covers the most important "must-see" artworks in the museum, while the 4-hour tour includes a visit to Saint Peter's Basilica. There are about 30 people per tour group. The groups are guided by professional guides who are licenced by the city of Rome. The visit starts at our check-in point, outside the museum. Rome-museum.com is allowed special access to the museum so that visitors do not have to wait in line (there is a short wait at the check-in point, and upon entrance to the muesum visitors must go through the metal detector). Visitors will be provided with headphones that amplify the guide's voice because in some parts of the museum people are not allowed to speak loudly. 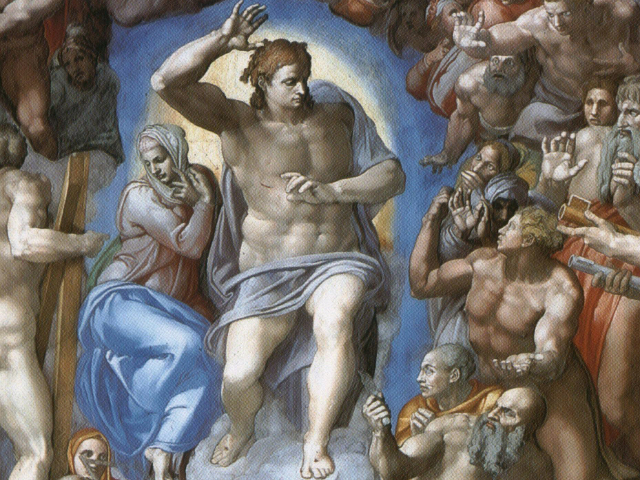 After visiting the Sistine Chapel, visitors are free to return to the museum and visit it at their leisure. 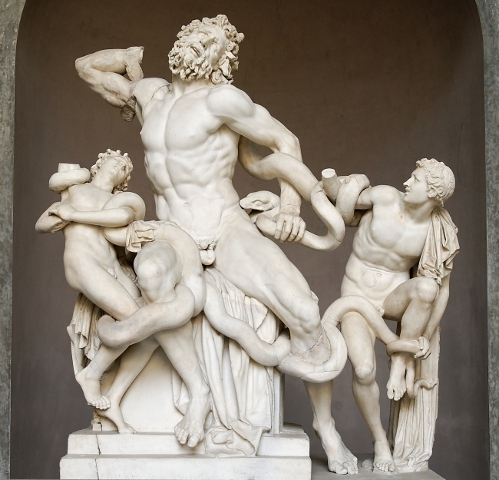 The Itinerary: Vatican Museums and Sistine Chapel. Price: Euro 42,00 per person. Children under the age of 6: free. Children under the age of 13 pay reduced ticket euro 37.00. Direct entrance to the Vatican Museums without waiting in line. Tickets to the Vatican Museums and Sistine Chapel. Headphones to hear the guide better.